Every summer our yards hosts a number of toads. They vary in size and color and I’m always happy to see them. 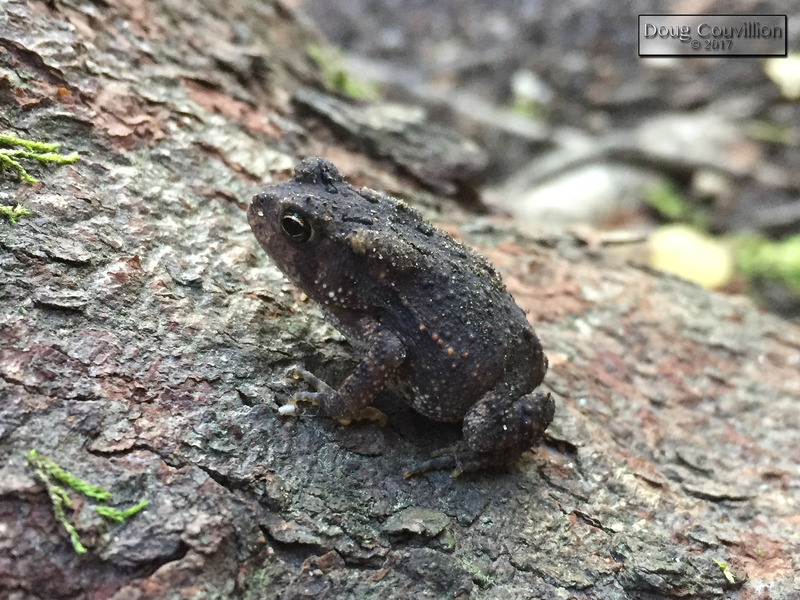 This little toad was hanging out on the roots of a redbud tree.